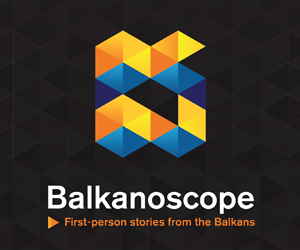 SOFIA – In an interview with Bulgarian TV Nova, Minister of Foreign Affairs of Macedonia, Nikola Dimitrov said he and his Greek counterpart Nikos Kotzias want to resolve the name dispute, but also have differences about how the problem should be solved. “We are burdened with own our history. We are a very proud nation, as all the Balkans are. 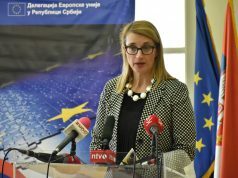 It is important to show to the rest of Europe that here in the Balkans, we can act as Europeans. The battle is between the forces of the future and the forces of the past. I want my people to be able to hold their heads high when we solve something and the way we handle it”, stated Dimitrov. 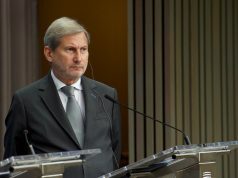 He pointed out that at the moment, nationalism is weak in Macedonia and that the current government is trying to replace it with “visionary patriotism”. 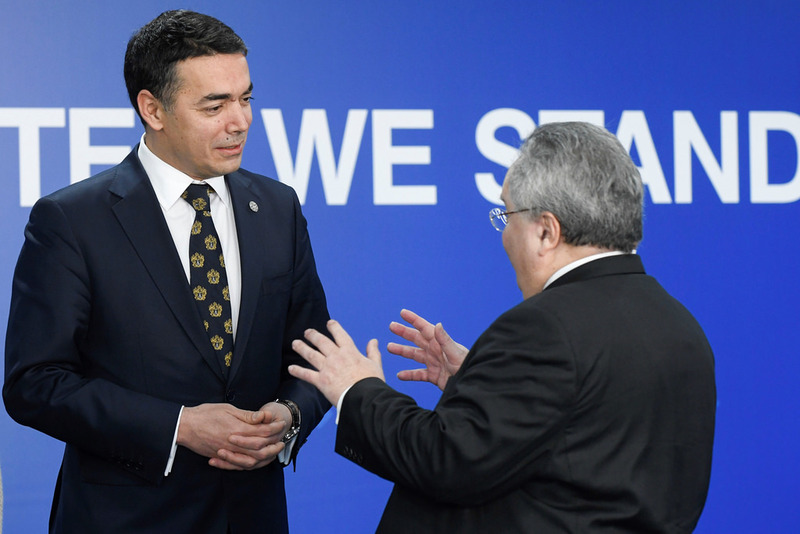 “That is why we are very grateful to the Bulgarian presidency because, in a difficult situation for Europe – along with “Brexit” and the migrant crisis – the Bulgarian presidency has managed to bring the Western Balkans back on the agenda. It is very important to catch this train. We have been in the waiting room for a long time, it is important to us, it is also important for stability in the region”, said Dimitrov.